At Bisley we pride ourselves on having world-class layouts to match the industry-leading instructors. 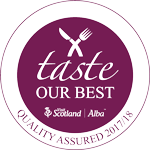 Every member of the team is carefully selected and the instructors are all renowned within their field, with the majority having shot for their country or county. We understand that it’s not just about finding the best instructors in the business, but that the relationship between the instructor and the client is most important. 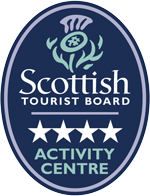 As such we believe a relaxed and welcoming approach to shooting provides the best results for all. With dedicated members of the team to work on appointments, corporate and private events we can cater to any wishes to create a bespoke solution for your needs. Christine worked as a Civil Servant for 20 years then decided that being cooped up in an office was not for her! 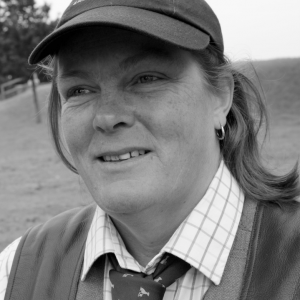 After completing her LANTRA coaching and loading qualifications Christine coaches as a freelance instructor for 8 years whilst also shooting competitively, becoming Sussex Ladies Champion in 2009 whilst pregnant with her daughter. She continues to represent Sussex shooting on a regular basis. Partner of a Shepherd and daughter of a farmer Christine has spent many years beating, picking up, being a shoot captain and now loading and coaching for clients on the peg in the game season. She is never happier than being stood under partridges and pheasants and getting immense satisfaction helping her clients bring down that bird of the day! Christine is a passionate instructor, however when not coaching clients she can be seen travelling up and down the country around Europe and the world competing in major championships. Introducing new shooters to the sport of clay shooting, giving advice for competitive clay and game shooting and coaching and mentoring are hugely important parts of instructing for Christine. She looks forward to helping you improve at Bisley Shooting Ground. Roger has been a keen shot since the age of ten when his uncle taught him to shoot on his farm in Oxford. He joined the Met. Police Force in the early 70’s where he remained for thirty years till his retirement. Whilst in the Police Roger was introduced to clay pigeon shooting and represented the Force in competitions throughout the country. Since leaving the Force he has maintained his ties, shooting as a retired officer. He was selected for and still remains in the Police Service UK team. He has shot both Nationally and Internationally for the Police. He still remains an avid game shot during the shooting season and is a member of the Association of Professional Shooting Instructors. 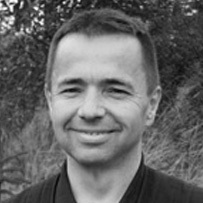 Roger hugely enjoys instructing all levels of experience. Having retired early from a career in the city it seemed like the perfect time and opportunity to devote himself to his lifelong passion and become a freelance shooting instructor. 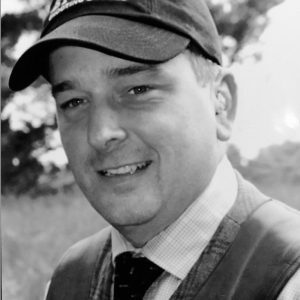 Robbie has been shooting since the age of 14 and thoroughly enjoys all aspects of clay and game shooting whether it be with the gun or in the beating line. 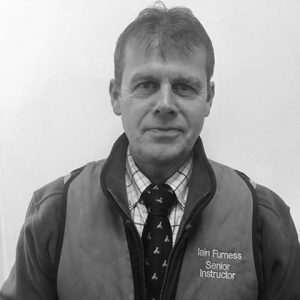 He has passed the Lantra 2 loaders course , DSC 1 course and has recently qualified and been accepted as an associate member of the Association of Professional Shooting Instructors. Robbie loves to be outdoors and his other interests include fly and course fishing, stalking , gun dogs and motorcycles. 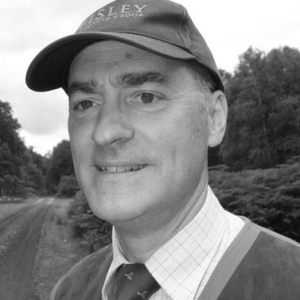 Helping clients with all levels of experience to get the best out of their shooting is an important part of instructing, and Robbie looks forward to helping you achieve this at Bisley Shooting Ground. 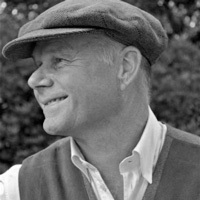 Clive originates from a farming background and attended the Hertfordshire College of Agriculture in the early 80’s. 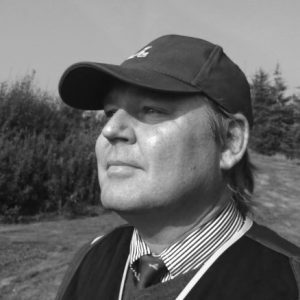 Having over 35 years of shooting experience both in the Game field & Clay shooting, he qualified as a shooting instructor over 20 years ago and is a full member of The Association of Professional Shooting Instructors. 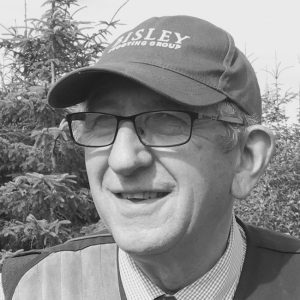 Clive has been part of the Bisley team since 2008. So whether it is to brush up on your technique or you are a complete novice, you can be assured of a friendly and calm approach to coaching, with many years of experience. He is an avid cricket and Rugby fan and in his younger days reached county standard in both sports. Nowadays you will find Clive filling his spare time with dog training and carving fancy shapes into country/walking sticks. Mike has been shooting for over 35 years and instructing professionally since 2006, joining the Bisley team in 2008. 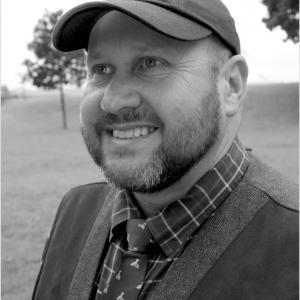 His initial coaching experience was with students at a leading West Sussex College, which led to him obtaining a LANTRA shotgun coaching qualification followed by becoming a member of the Association of Professional Shooting Instructors in 2009. 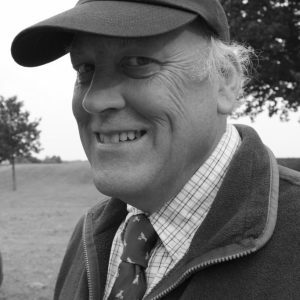 Mike has a comprehensive knowledge of game shooting and relishes the opportunity to assist clients, whether a novice shot or an experienced gun looking to fine tune their skills. Mike’s professional career was in the property industry. Firstly, as part of the senior management team for a national agency and then running his own multi-branch estate agency in Surrey for 20 years. Mike continues to act in a consultancy role for many residential developers seeking land in London and the South East. 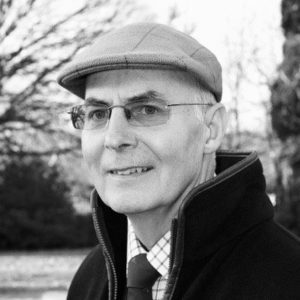 Mike is married with two children and when not walking his dogs in the Surrey Hills he enjoys cycling, swimming and watching all types of sport, particularly rugby. Mark has been shooting since the age of 11, when he moved from Middlesex to the middle of the Fens on the Cambridgeshire/Norfolk borders. Already a keen fisherman he spent most of his formative years with either gun or rod in hand. On leaving college he joined the Royal Marines after which he followed a career in international freight forwarding. In 2014 he decided to step out of the corporate world into the working life as a freelance shooting instructor. A keen game shot and wildfowler, he took his Association of Professional Shooting Instructors (APSI) course in 2015, followed by his CPSA qualifications. Mark joined the Bisley Instructor team in the latter part of 2018 and is particularly keen on introducing newcomers into the sport, both young and old. When not working in the field or on the clay ground, he can be found on his narrow boat, out riding his motorbike or training/working his dog. 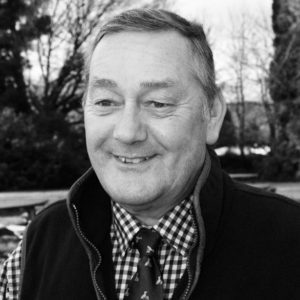 Derek joined the Bisley instructing team in 2000, having been involved with clay shooting and field sports since his early twenties. 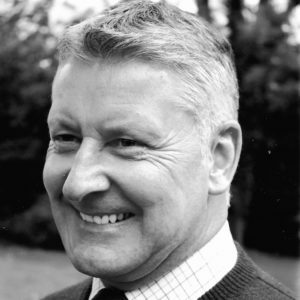 Derek is part of a shooting syndicate and has shot game at Luss Loch Lomond, Kings Walk Sussex, Stocks Down Hampshire and various other estates across Dorset, Hampshire and Sussex. Being outdoors and meeting people interested in shooting and field sports makes for a perfect past time for Derek, away from his full time job as commercial director for a commercial pump distributor. When Derek is not working he is a keen follower of motor racing, in particular Motor GP and Formula 1, and will always try and attend a circuit when possible. With his company actively involved in rugby sponsorship Derek also has a keen interest in rugby. 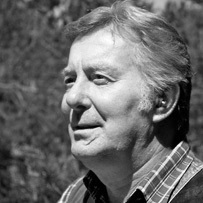 Ian has been involved in shooting for over 30 years and is a passionate game shot. With a wealth of experience both in the field and on the school, Ian can certainly iron out those bad habits and perfect your shooting. Ian joined the NHS as a groundsman after school, became head gardener in 1987 and has remained in this position ever since. 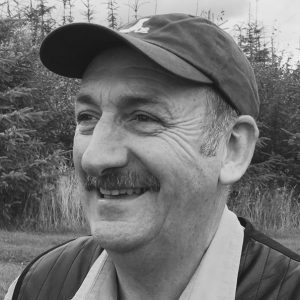 Ian qualified as a shooting instructor in 2007 with the Scottish Clay Target Association so he could bring his years of experience to the clay shooting discipline to help all levels of shooters improve their shooting. Ian has huge enthusiasm in introducing new shots, and particularly Young Shots to this great sport. When not shooting, Ian can be found picking up with his Springer Spaniels, trout fishing or playing golf. With over 50 years of shooting experience, David took up coaching to put something back into the sport that has given him so much pleasure. 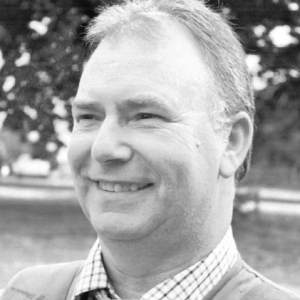 David is a fully qualified BASC Safe Shot, Safety officer and Shotgun Coach. 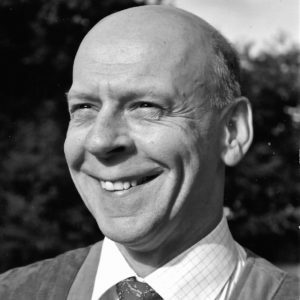 David spent most of his career in agriculture forming strong links with the countryside and conservation. ‘At the end of the season I used to put my gun away, get it out in September, and wondered why my shooting lacked a certain consistency!’ Ring any bells? Since then David has been perfecting coaching techniques and takes tremendous satisfaction when instructing shooters, particularly seeing novice shooters break their first clay target. Who knows, a future Olympian may come from Bisley at Braidwood. Kim has been involved with shooting for decades. Starting with a 30 year career in game keeping on both commercial and private Estates, and finally running his own shooting business in Warwickshire before ‘retiring’ to the Borders. Kim brings with him a great deal of experience, particularly for the game shooter and particularly enjoys sharing his knowledge whilst adding great fun and a good sense of humour to the occasion. During the shooting season when Kim is not instructing, Kim can be found loading / picking up on local shoots or deerstalking. His other passion is his motorcycles, often visiting race meetings and motorcycle shows around the country, as well as taking all important holidays to the Isle of Man Classic TT! 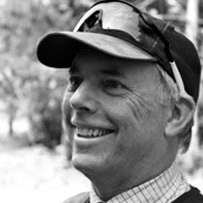 Ian Hendy has been teaching both clay and game shooting for over 15 years. He is a passionate gameshooter and can often be found out in the field. Ian is a qualified CPSA and APSI instructor and gets great satisfaction in bringing new people into the sport both young and old! As well as shooting Ian is also a qualified archery instructor, satisfying his inner Robin Hood. When not in the Scottish Borders Ian can be found enjoying the sunshine in France. Arthur is originally from Ascot but has moved to the Scottish Borders to enjoy life in Kelso. 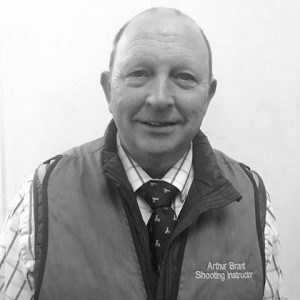 Arthur is an experienced shot of over 50 years and has a wealth of knowledge for novice and experienced shots. He has been an instructor for 10 years and has worked for Bisley at Braidwood since 2015. He specialises in game shooting and in his spare time is a keen fisherman. Iain is from Carlisle and is a Senior Instructor with Bisley at Braidwood. He started as a gamekeeper and has been a game shot for 35 years so has a wealth of knowledge both in-front and behind the scenes of shoots. Ian was also a competitive clay shooter and brings with him expertise in coaching clay shots, as well as those practicing for game. Iain is a qualified APSI instructor and has instructed shooting for 12 years. He has been instructing with Bisley at Braidwood since 2013.